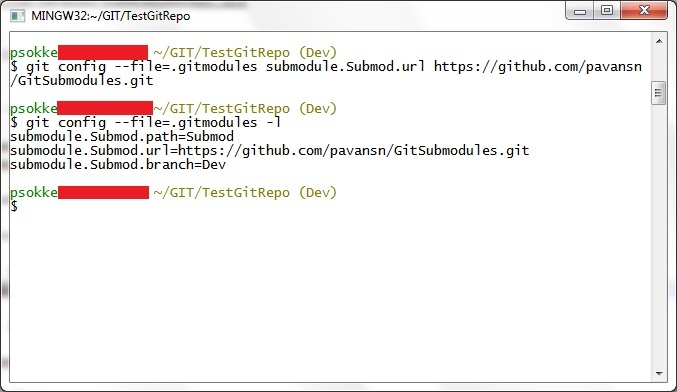 GIT documentation and GIT Tools-Submodule discusses about Submodules operations such as add, status, init/deinit, update, checkout, merge commands etc. 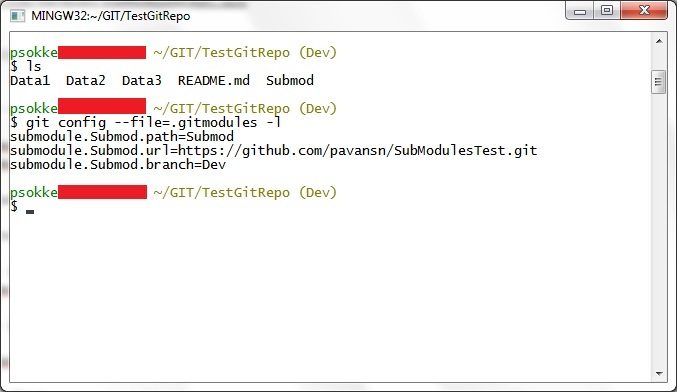 These commands have solid examples on how to work on submodules in a repository. 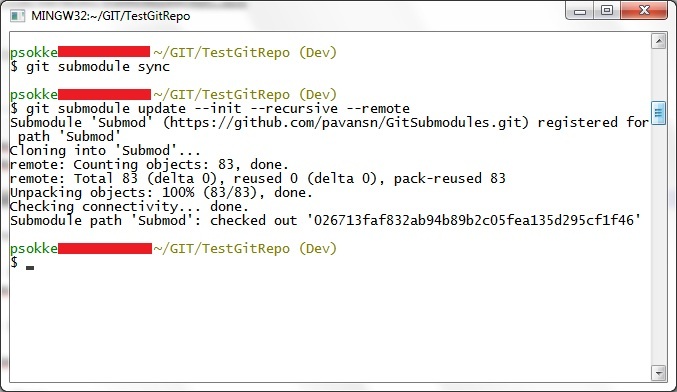 Good GUI such as GItEx or TortoiseGIT or GitGUI clients for GIT Bash have these features implemented for submodule. But, They lack behind in explaining on how to change a submodule from one URL to another or to change the path or to change the branch in the same submodule. Some developers are discarding/not using submodules for the same reason. There are lot many solutions running around the internet on how to change the submodules. One of the solution is deleting and adding the submodules on fresh. Else, The other solutions explains by editing .gitmoduels or config file from .git folder using a text editor and to do a sync and update. 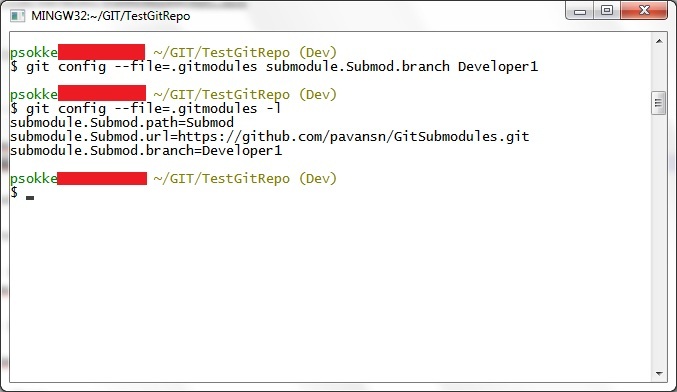 Here is an good example on how to change the submodule using the GIT Bash commands successfully. This command lists all the submodules present in the current repository with their paths, URL location and the branch which it is mapped in the repository. These commands will sync and update the submodule to the newly specified branch or URL successfully.